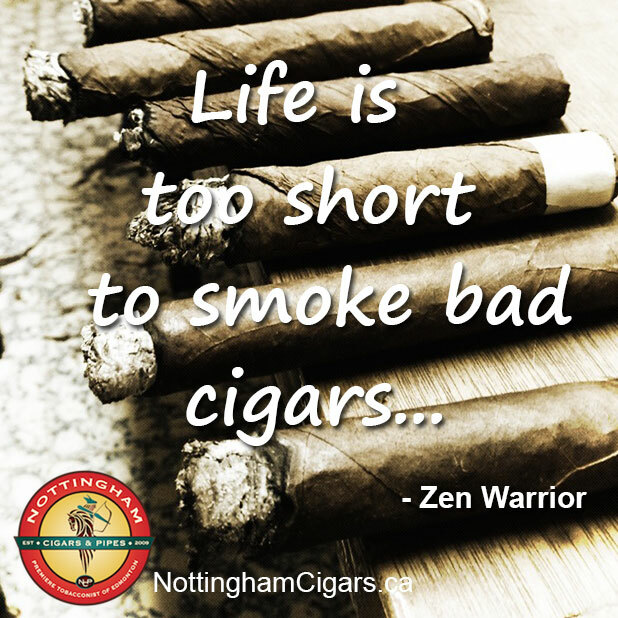 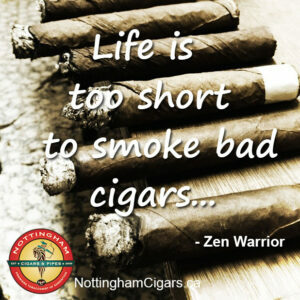 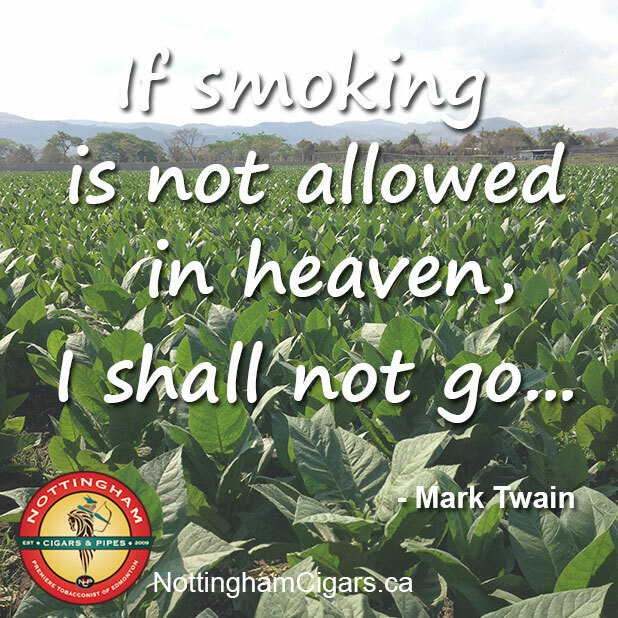 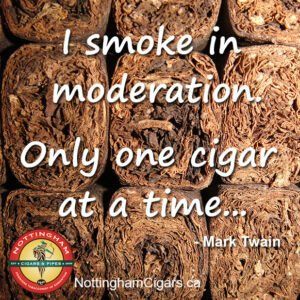 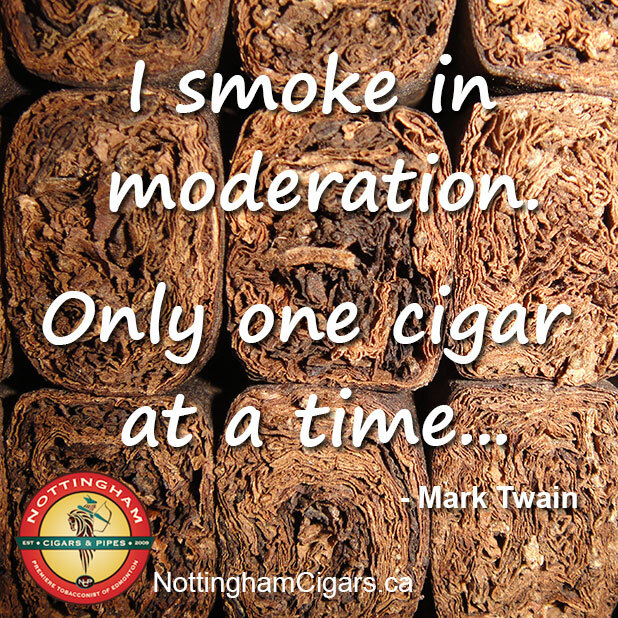 Enjoy this selection of famous cigar quotes from fellow smokers! 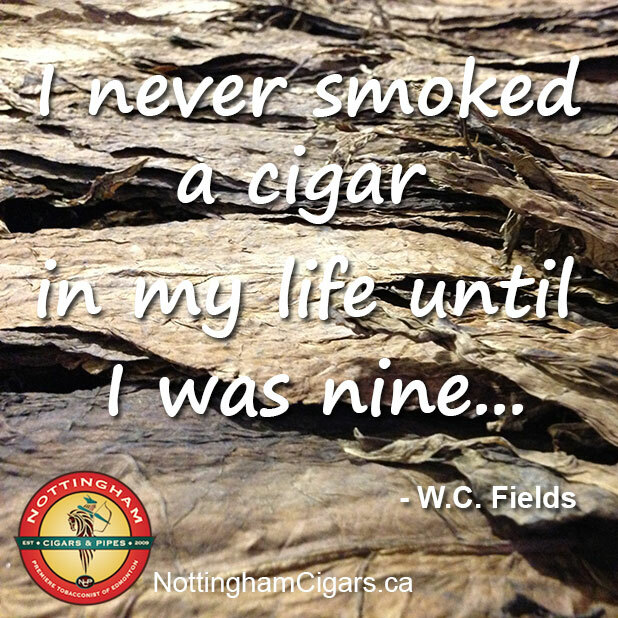 “I smoked them because I wanted people to think I was doing well. 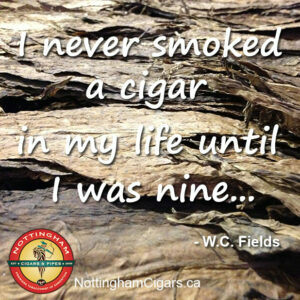 When they saw me walking down the street smoking a cigar, they’d say, ‘hey, that 14-year-old kid must be going places.’ – George Burns interview with Cigar Aficionado on why he started smoking cigars.